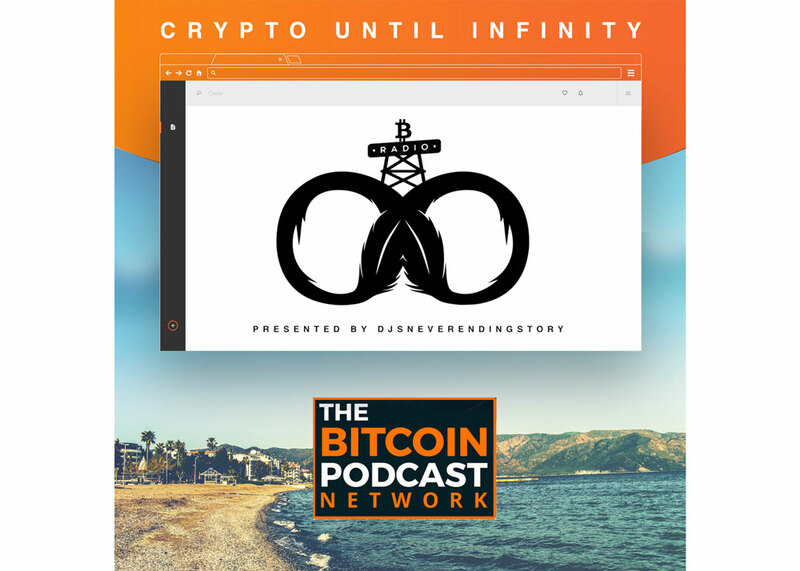 We have another episode of Crypto Until Infinity #10: Summer Madness.In the tenth episode of the Bitcoin Podcast Network’s music broadcast, Crypto Until Infinity, host DJsNeverEndingStory announces the new weekly schedule for the podcast. Music from this episode is an eccentric mix of jazz, soul, r&b, and hip-hop. 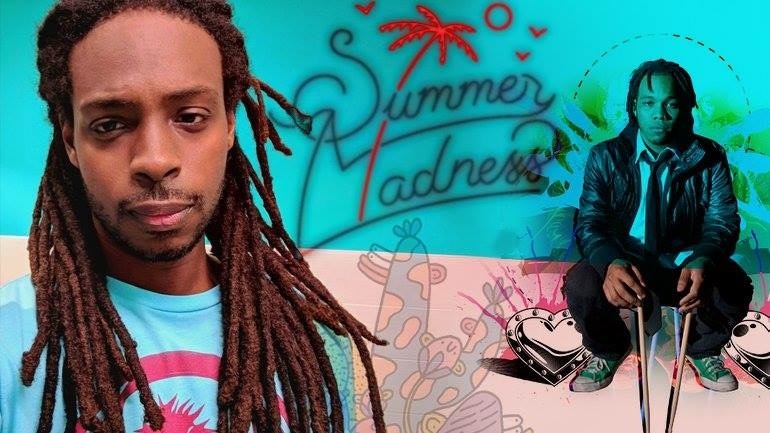 Tune in tonight at 6pm PST.